Professor Arthur Reed, CPA, MBA, MST has been teaching with Lambers, Inc. since 1990.Teaching interests include taxation and financial accounting. 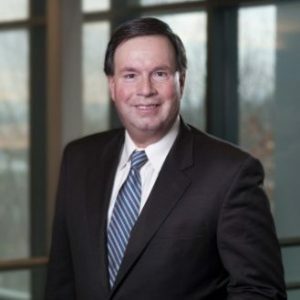 In addition to his Lambers teaching Professor Reed is a full time instructor at Bentley University, one of the top business schools in the country. Professor Reed started his accounting career as an audit senior for Arthur Andersen, Boston office. Teaching Interests include Taxation, including IRS Practice and Procedure, Tax Research and Multijurisdictional areas. Research Interests are Taxation, ­ Taxation & Information Technology Consulting. Practice Interests are Taxation of multijurisdictional individuals including athletes, musicians and the arts. Professor Reed is featured on the Lambers Enrolled Agent Review Course and teaches numerous Continuing Education Courses for Lambers.